The Maggiezine is a collaborative project between myself and long-time friend, Lindsay. 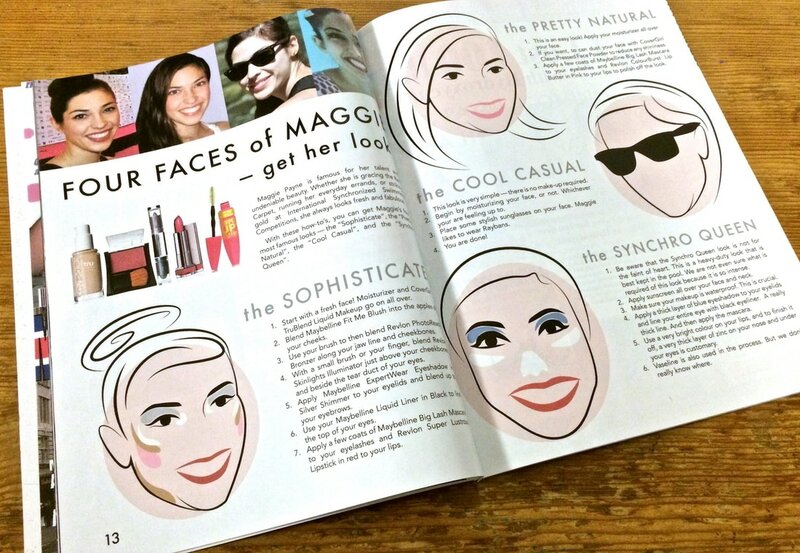 The first issue was created in 2005 (using Microsoft Paint) for our friend, Maggie, for her 15th birthday. A couple more issues were produced over the next 2 years. 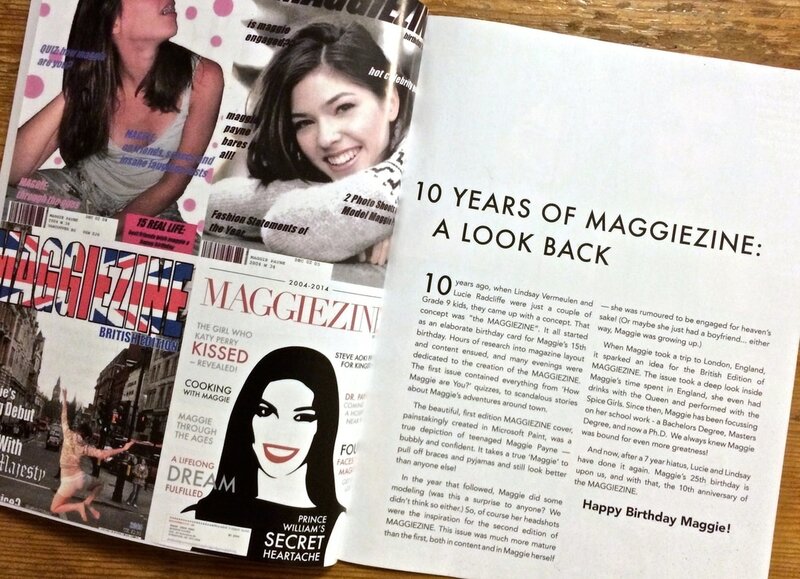 For Maggie's 25th birthday, after a 7-year Maggiezine hiatus, we joined efforts once again to produce a special issue to commemorate the 10-year anniversary of the first issue, and Maggie's 25th birthday. 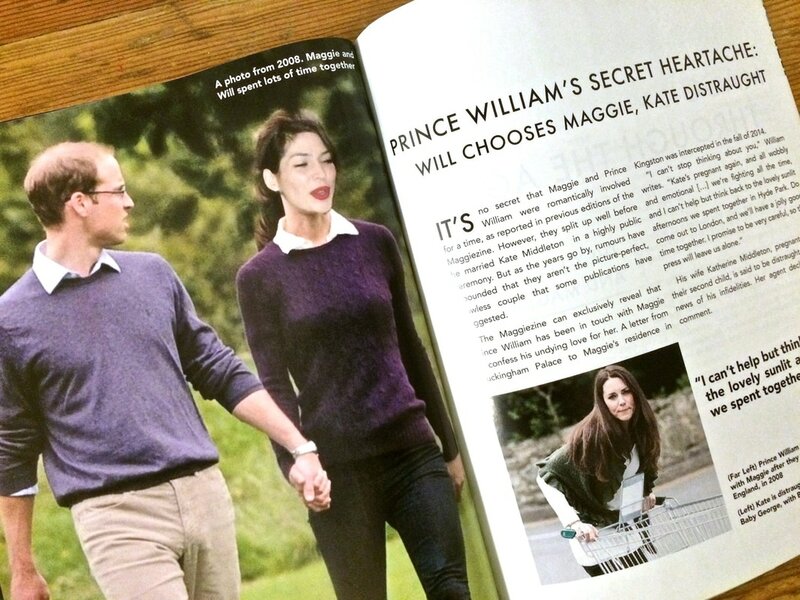 ​Design and layout by Lucie, articles and copy by Lindsay. 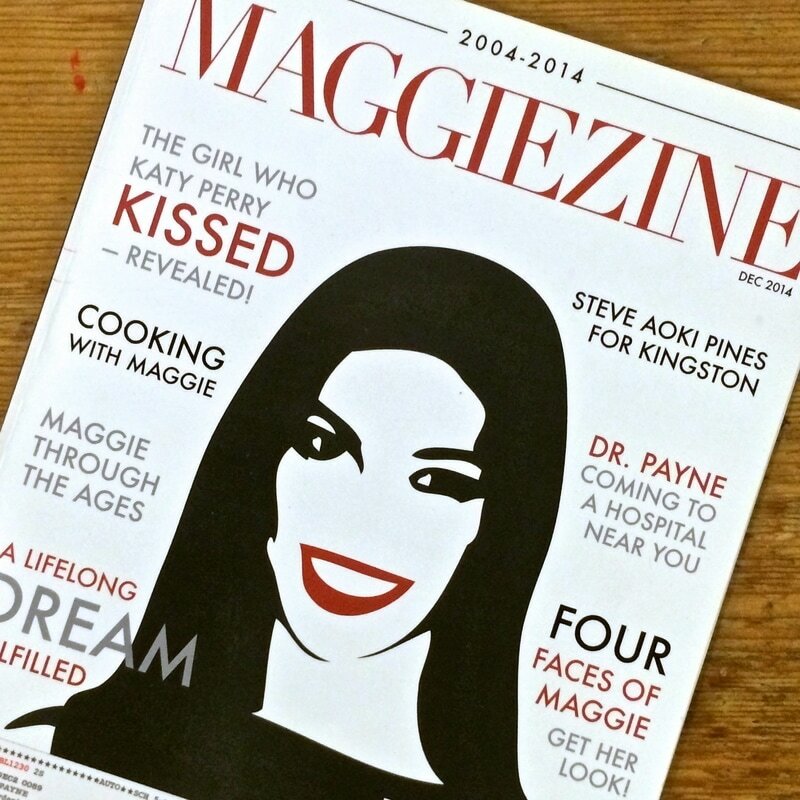 The Maggiezine was professionally printed with perfect binding by Blurb.com and contains 22 pages of hilarious Maggie-themed content.